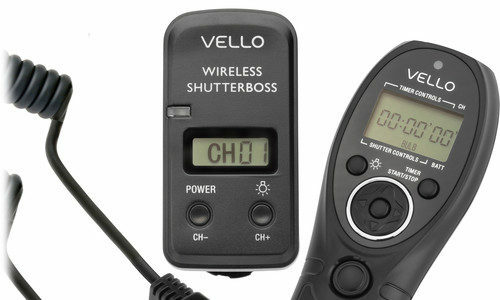 Only for today (5/9/2018) B&H Photo has the Vello Wireless ShutterBoss III Remote Switch with Digital Timer on sale at $49.50. Compare at $99.50. Free shipping. B&H Photo celebrates National Photo Month with many discounts – see here. 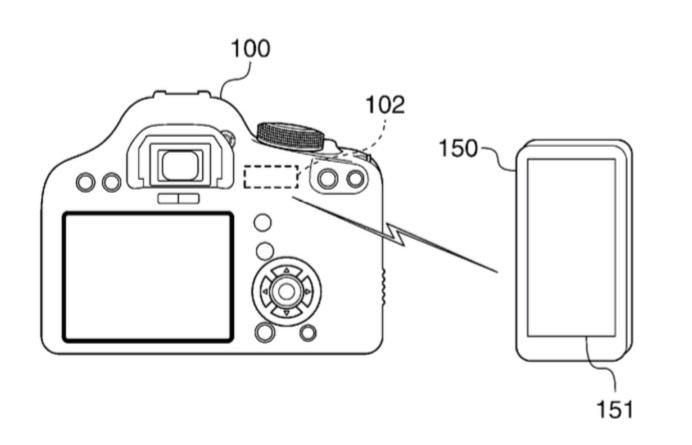 It appears Canon is working to feature wireless charging on their future cameras. Wireless charging is already a reality on smartphones and similar devices. An electronic device comprising: a power receiver that wirelessly receives power from a power supply apparatus; a first communicator; a connection interface that connects a detachable communication device to the electronic device, wherein the detachable communication device includes a second communicator that performs wireless communication; and a CPU that (a) determines whether the detachable communication device that is currently connected is capable of using a wireless power supply from the power supply apparatus, if the detachable communication device and the connection interface are connected, and (b) controls the first communicator to transmit data for notifying the power supply apparatus that the detachable communication device that is currently connected is not capable of using the wireless power supply if the detachable communication device that is currently connected is not capable of using the wireless power supply. In recent years, a wireless power supply system, which includes a power supply apparatus wirelessly outputting power without connection by a connector, and an electronic device charging a battery by the power wirelessly supplied from the power supply apparatus, has been used. In such a wireless power supply system, the electronic device includes a communication unit which transmits a response to a command transmitted from the power supply apparatus. In such a wireless power supply system, the power supply apparatus controls power supply to the electronic device in accordance with a response obtained from the communication unit included in the electronic device. In recent years, a memory card having a function of performing wireless communication has been used. For example, in a case where such a memory card is inserted into an electronic device, even when the power supply apparatus performs wireless communication required for controlling power supply to the electronic device, the memory card may transmit a response is not associated with wireless power supply to the power supply apparatus. In this case, the power supply apparatus may not appropriately control wireless power supply to the electronic device. Furthermore, since the power supply apparatus performs wireless power supply to the electronic device, a magnetic field generated in an antenna of the power supply apparatus may affect the memory card inserted into the electronic device, and accordingly, the power supply apparatus may not appropriately perform the wireless power supply to the electronic device. Please note: a patent application doesn’t mean the described technology will go into production any time soon. Patents are primarily a way companies have to protect their research and development. Since a few weeks it seems anyone is flooding the web with patent applications filed by Canon, going from obscure to unintelligible (to me). Patents are a way companies have to put a protective seal on their research, independently from the fact if they plan or not to release their proprietary technology. 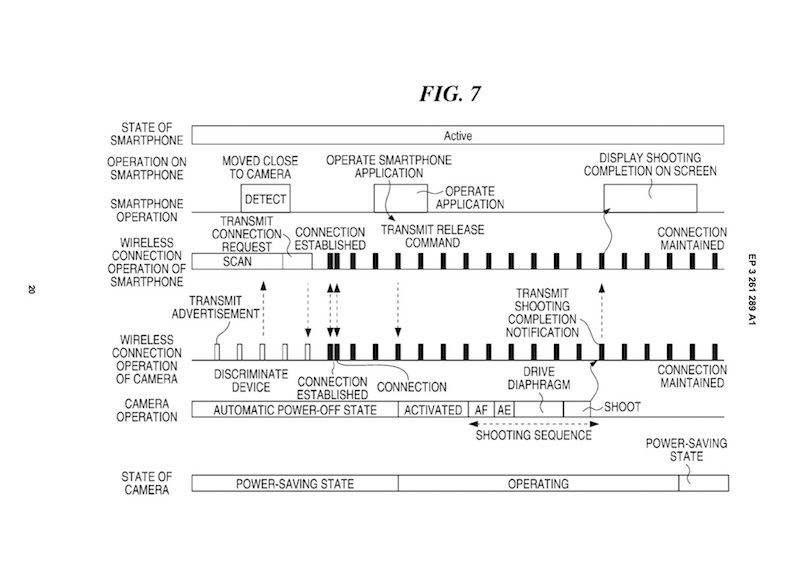 I’m trying to find patents that actually have a chance to made it into production, like this patent to improve burst rate by compressing raw files, or this one describing an improved way to review photos from a sequential shot. 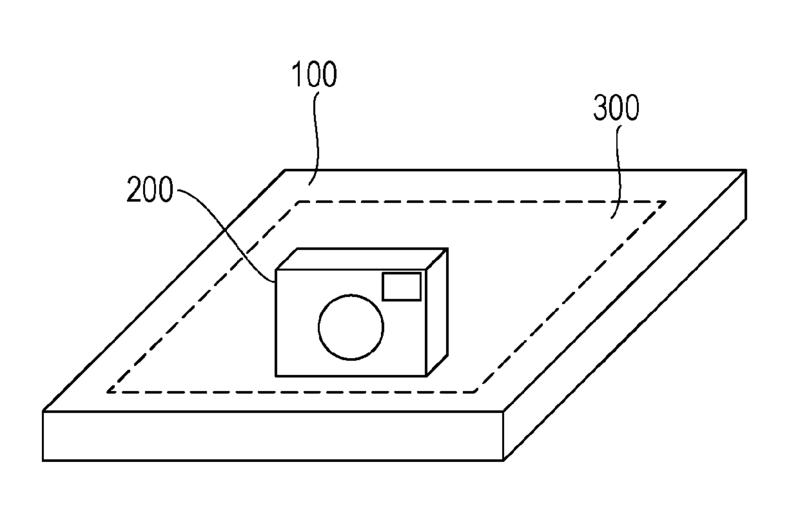 Similar immediate and real-world usefulness can be found also in Canon patent EP20170176556, which describes system and method to save power during a wireless communication, i.e. how to achieve both an improvement in operability and suppression of battery consumption. Something that surely matters to most photogs. It sure matters to me. This is important, this is real world, and this may get soon on a camera (could be the EOS 7D Mark III). A communication apparatus capable of achieving both of improvement in operability and suppression of battery consumption. A camera as the communication apparatus wirelessly communicates with one of a plurality of external devices including a remote controller and a smartphone. The state of the camera is switched between an operating state and a power-saving state in which power consumption is smaller than in the operating state. In the power-saving state, when a connection request is received from the remote controller as a device for non-continuous connection, a process for establishing a connection with the remote controller is started, and the camera is shifted to the operating state. In the power-saving state, when a connection request is received from the smartphone as a device for continuous connection, a process for establishing a connection with the smartphone is started, and the camera is not shifted to the operating state. 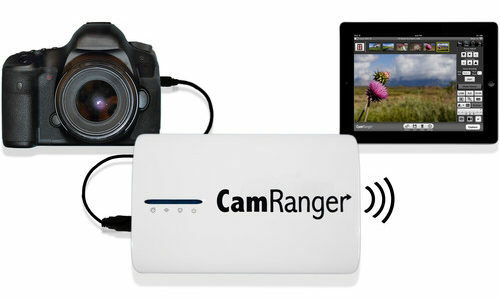 B&H Photo has the CamRanger Wireless Transmitter on sale at $199.95. Compare at $299.95. 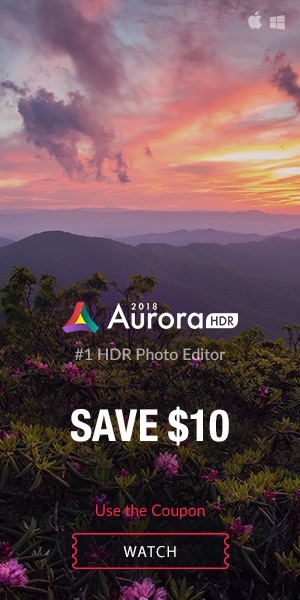 This deal lasts just one day. Free shipping. Another bargain by Amazon’s AmazonBasics product line. The AmazonBasics Wireless Remote Control for Canon DSLRs is on sale at $8.49. Hard to beat, coming from Amazon US. 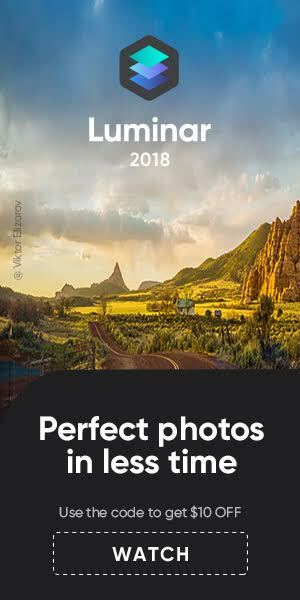 There is also a Nikon version for the same price. And there is an AmazonBasics Canon LP-E8 replacement battery for $13.99.